Cruise travel is always more exciting when you can board a new and improved vessel. When choosing to cruise, book a voyage on a ship such as the Celebrity Summit to boost your cruise travel experience. 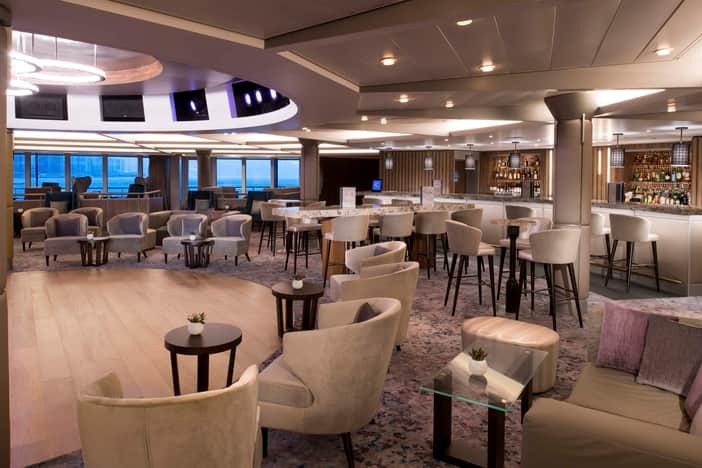 This latest modernization by Celebrity Cruises is a second transformation and part of the brand’s plan to enhance its Celebrity fleet. The next ship that will be modernized is the Celebrity Equinox, which will be redesigned beginning in May 2019. Six more vessels are slated for refurbishment with the last modernization taking place in 2023. 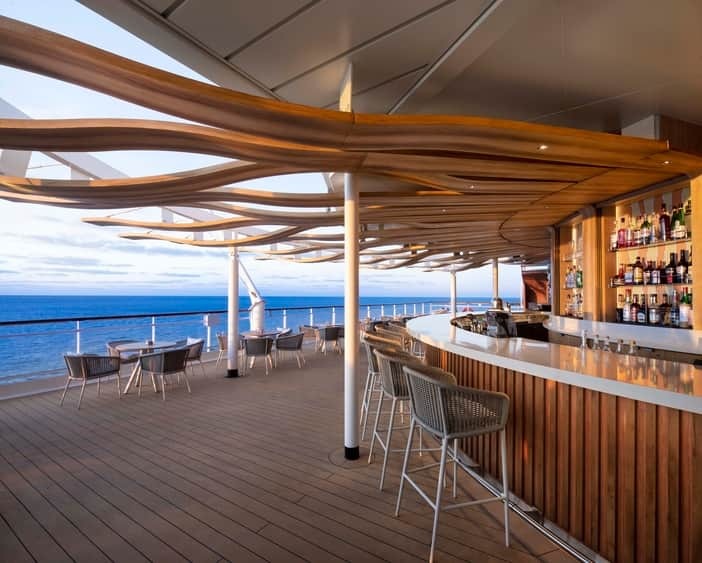 For diners, eating aboard the Celebrity Summit refurbished ship will be a true pleasure. The transformation that took place involved revamping the looks of the Oceanview Café, which now has additional seating options and an open concept. The main dining room of the ship was also revitalized and includes updated fixtures and extra seating. The dining room ceiling also has been renovated and now features interlocked lighting and metal rings. 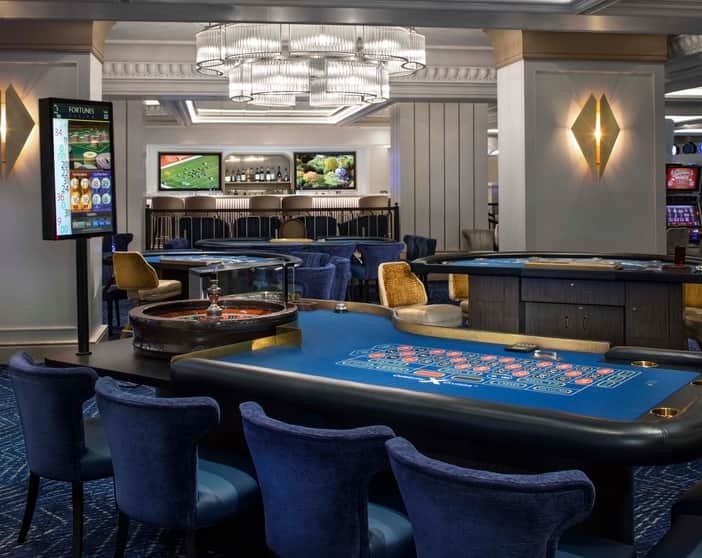 Other enhancements featured on the Celebrity Summit refurbished vessel include the addition of Xcelerate Wi-Fi, which will make it easier for cruise passengers to communicate, and the installation of a Persian Garden thermal suite. Guests can now take Turkish baths and savor the spa experience in the form of salt therapies or an infrared sauna. Staterooms and suites have also been modified so guests can luxuriate in amenities such as cashmere mattresses and use the latest in state-of-the-art fixtures. Book passage and reserve one of 30 new staterooms, seven of which feature Ocean View accommodations. Every detail has been added to ensure passenger convenience and comfort. If you book passage as a suite class guest, you will find a nice escape in the ship’s Retreat Sundeck. This plush and luxurious outdoor lounge features a full-sized pool and pool butler services. Use the Retreat Lounge, as a suite guest, for onboard entertainment. The Luminae at the Retreat features Michelin-starred cuisine – signature meals made for suite class passengers.